The power that sin temptation has is limited because of Christ death on the cross. 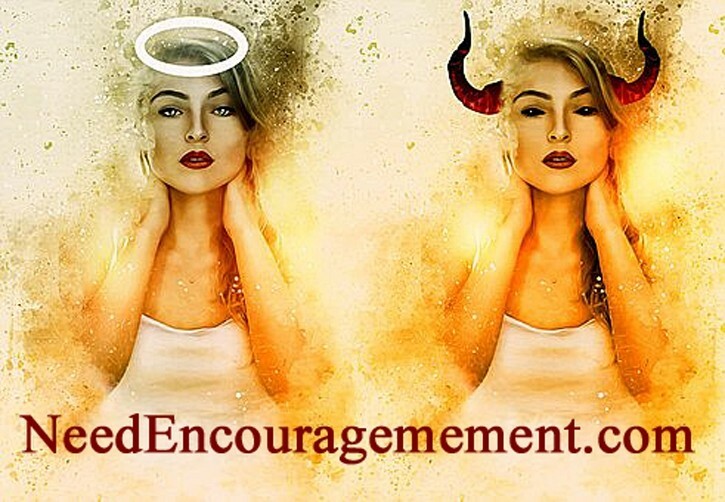 Here are some encouraging scriptures about sin temptation. 1 John 1:8-9 If we claim to be without sin, we deceive ourselves, and the truth is not in us. If we confess our sins, he is faithful and just and will forgive us our sins and purify us from all unrighteousness. 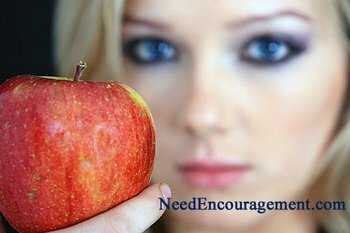 Encouragement For Times When Tempted! Sin Temptation Does Not Have To Win! Don’t be fooled by sin temptation, steer clear away! Are you trapped in some sin? We all still sin from time to time, but Jesus paid the price for all our sins. I have experienced for myself that what he said was entirely correct. If you were, to be honest with yourself, you would have to admit that you have been trapped in sin at many points in your life. All sin is equal in God’s eyes, and sin is merely falling short of the mark that God has determined for us to live by, in other words, the ten commandments. Is temptation considered a sin? Why is sexual temptation a more significant problem for men? Are You Sinner Or Are You A Saint? John 8:34 Jesus replied, “Very truly I tell you, everyone who sins is a slave to sin. Watch Out For Sin Temptation! Christian or non-Christian, we all have sin temptation through our thoughts, words, and deeds. Are you bothered with sin temptation in your life? Invite God to help you with the specific sin temptation in your personal life today! God knows we are sinners, but He loved us so much that He gave his son as a ransom of ugliness of our sins. 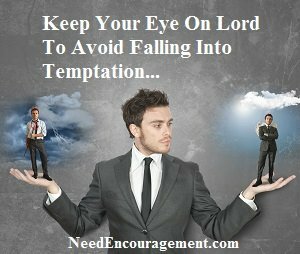 You need not be trapped in sin temptation any longer! As a Christian, when I sin, I need to confess my sin and turn away from it. 1 John 1:9 Have you accepted Jesus into your life? Sin Temptation Is Stronger Than You Realize! Be Aware That Sin Temptation Comes Without Notice! Do not let sin temptation get the best of you! Cling to God and resist the devil. A “little” sin, such as telling a little lie, or “big” sin, such as murder or adultery. In the eyes of God, sin is sin no matter what sin it is! All sin is falling short of God’s will. Our only hope is for Jesus Christ to take our sin upon himself. Our only real concern is for you to accept that gift of salvation that Jesus made for us on the cross! Jesus died to pay for our sins. 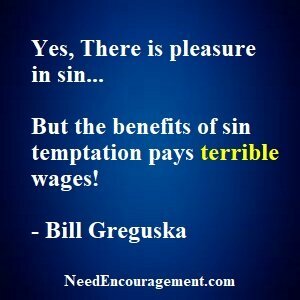 What Does The Bible Say About Sin Temptation?